Practical and elegant: the popular Classic model. By law you must be 18 or over to purchase a knife in the UK. 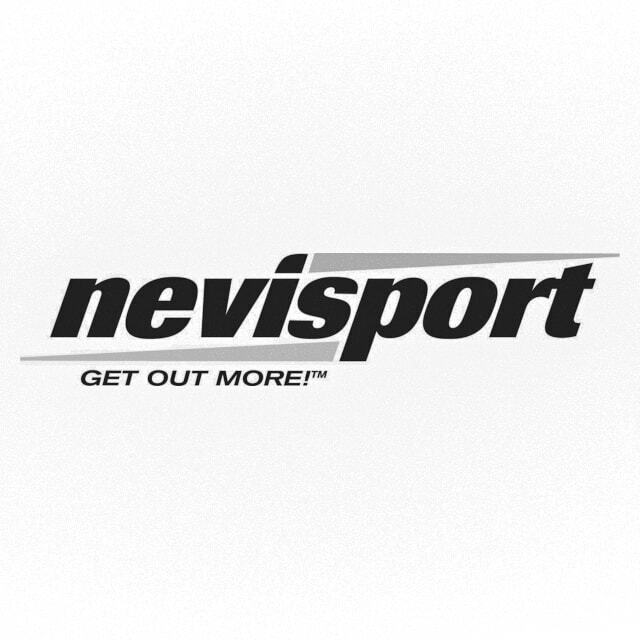 For this reason we are extremely vigilant about the sale/purchase of knives at Nevisport.com. We WILL NOT accept any debit cards that can be issued to under 18’s including; Switch, Electron, Delta, Visa, Maestro or Solo. We will only accept a credit card payment for a knife and we reserve the right to request additional identification before the order is processed. Failure to do so will result in the cancellation of your order.